Entries for the 2012 Northern Rock Cyclone open today (1st November 2011). 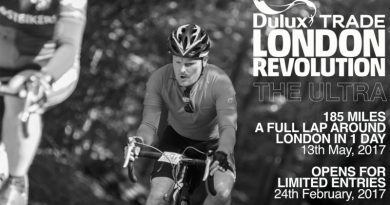 First run in 2007 the event has quickly become established as one of the UK’s premier cycling events offering something for amateur and professional cyclists alike, with Premier Calendar road racing taking place alongside the Cyclone Challenge Sportive. In previous years the event has been run over 3 days but 2012 will see the cycling festival increased to 4 days to accommodate an even broader spectrum of participants by offering two shorter rides on traffic free cycle paths along the banks of the Tyne on Thursday. 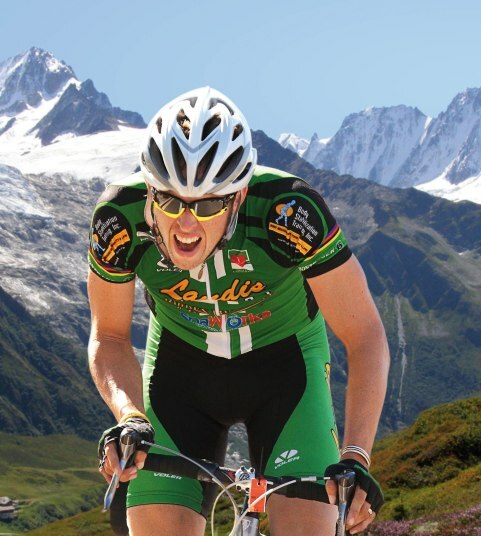 Ride B – 63 miles – This ride is for semi serious cyclists or those who want a challenge. It is a hilly route and not to be entered without a little previous training. The route is the same route as Ride C for the first half and then goes off in a different direction to eventually join up with ride C again for the last 1/3rd of the ride. It ascends 1217M (3993ft) in the 62mls. There are feed stations at Forestburngate and Stamfordham. The ride also passes through a number of villages and hamlets where there are pubs and coffee shops. 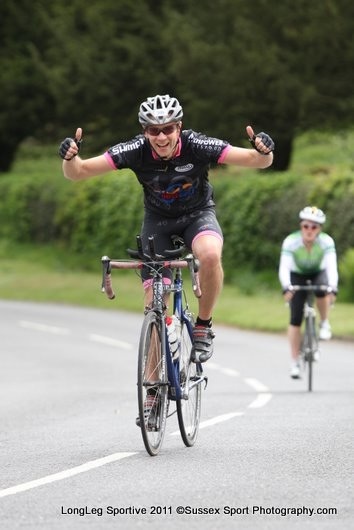 Ride C – 104 miles – A serious challenge for the more experienced cyclists or those who are very fit. The route is very hilly with 2374m (7789ft) of climbing. The route is very choppy with 8 significant climbs and the highest point is Troughend Common (340m), west of Otterburn in the Cheviot Hills. There are 4 feed stations on this route at Forestburngate, Elsdon, Wark and Stamfordham. Riders competing this distance will have the additional challenge of achieving Gold, Silver or Bronze Standard for their ride depending on their finish time.